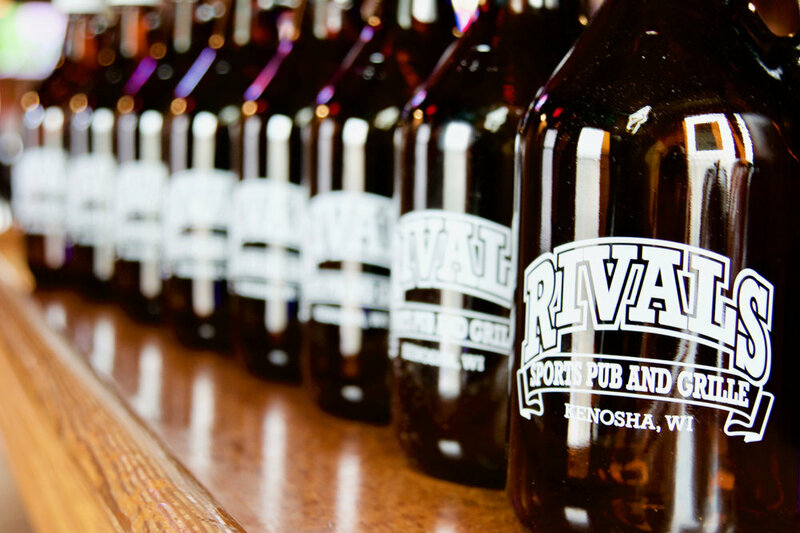 Located in Kenosha, Rivals Sports Pub and Grille is Southeast Wisconsin’s destination for sports and food enthusiasts. Rivals Sports Pub and Grille opened in 2011 and is located off the I94 frontage road in Kenosha, Wisconsin. 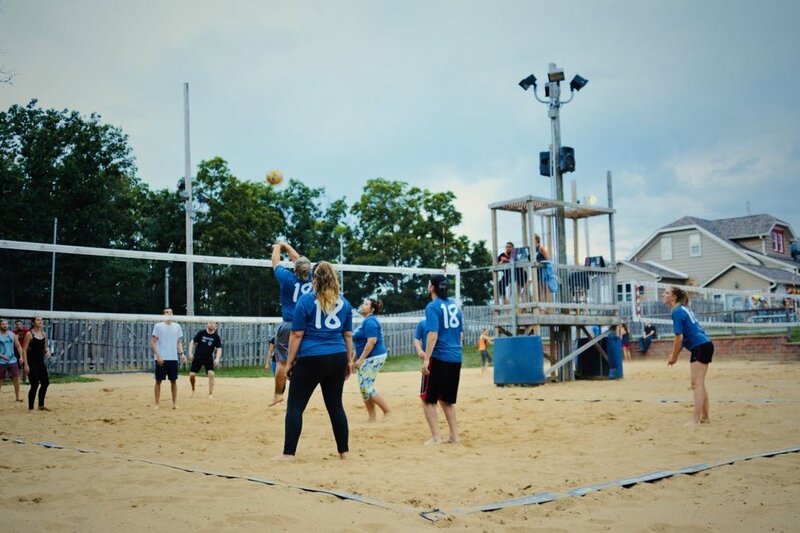 Rivals has 2 sand volleyball courts and hosts volleyball leagues every weeknight in the summer and fall. Rivals offers traditional pub fare, a popular Friday night fish fry, and a Saturday night prime rib special. Customers will not go thirsty at Rivals as we have 30 beers on draft for our beer lovers, as well as many wines and specialty cocktails. Rivals offers both catering and private spaces for parties and other events. Forget cleaning and cooking! Have your party at Rivals! 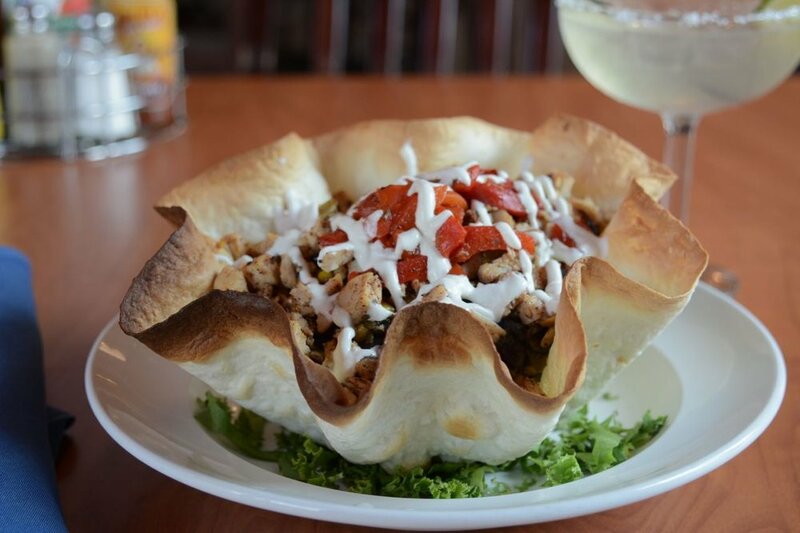 We have a private party room available with advance booking and can work with you to create a custom menu. Our outdoor event space is great for large parties, fundraisers, and even weddings. We have a full outdoor bar, many tables, and a stage. 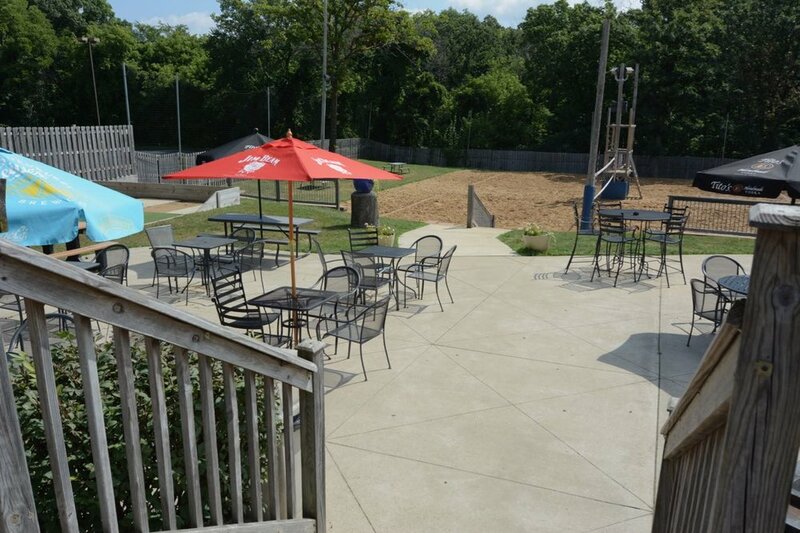 Volleyball courts, baggo, and other yard games are also available. Rivals will deliver orders over $150, with advance notice. 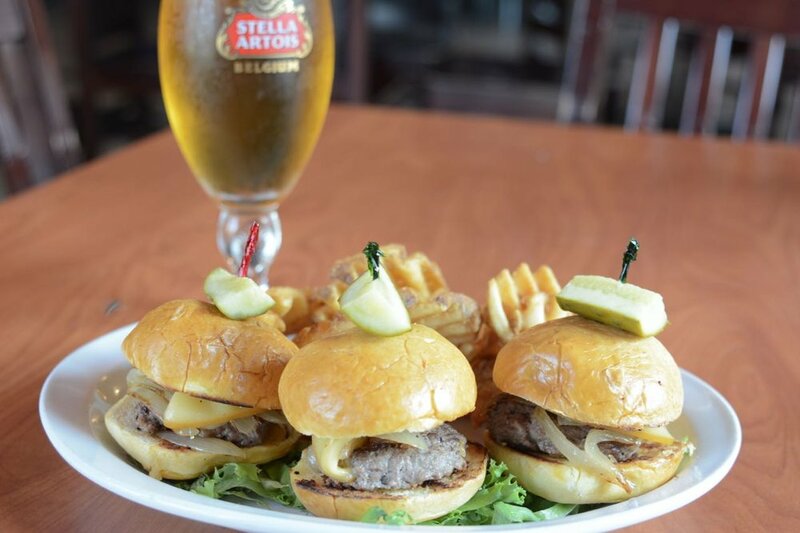 Or check us out on DoorDash.